Inbox Income Review - Scam or Legit?? Inbox Income Review – Scam or Legit?? If you're reading this Inbox Income Review, then I'm guessing you've recently stumbled across this website and you probably have some questions? 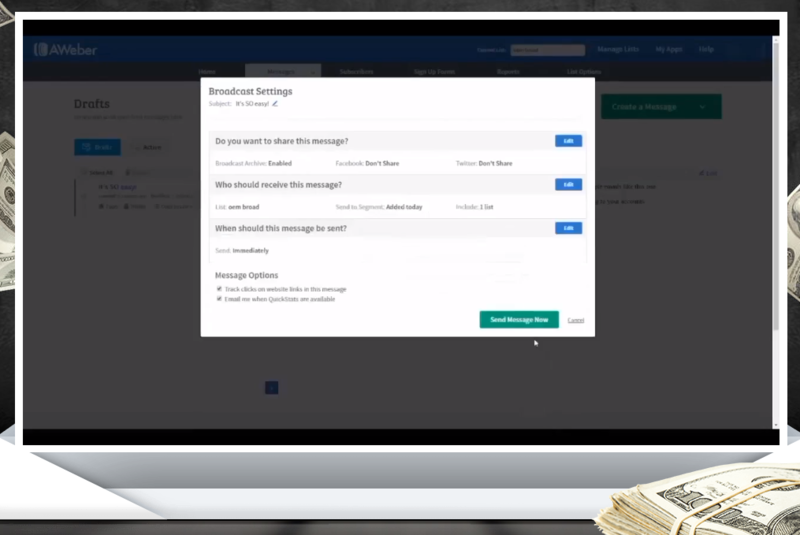 What is Inbox Income? Is it a scam? Is it legit?I'm going to be answering all of these questions and more inside this review. So, keep reading to find out! 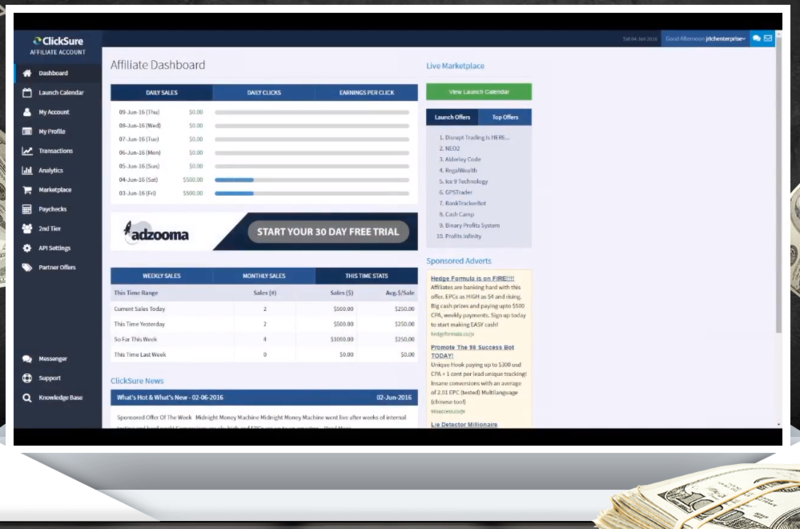 Inbox Income is a new system floating around the internet lately with claims of people able to earn up to $750 per day simply by sending out emails. They start off their sales video by saying that these emails take no more than a few minutes to write, and you can make this money easily. There are a lot of people promoting this website lately. But I'm here to show you that these people have only one interest in mind. And that's to fill their pockets. They're not interested in helping you make money in the slightest. How do I know this? Because I have proof that Inbox Income isn't as legit as it seems. I found quite a lot of red flags while looking into this system. Their claims of being able to earn up to $750 per day simply by sending out an email that takes a few minutes to write is the first red flag. They say that anybody can do this, even if you have zero experience. Trust me guys, I've seen websites with claims like this time and time again. They say they “guarantee” it. But they can never live up to their promises. 100% of the time, websites like this one and similar ones like Insiders Cash Club all say the same things. None of them ever live up to their hype. Their sales video is absolutely riddles with lies. One of the biggest lies that I noticed straight away was from their “testimonials”. How do I know they're lying? Because they're paid actors! I've written enough reviews on scam websites now to instantly recognise these paid actors. Every website seems to hire the same people from Fiverr every time. I even have proof! 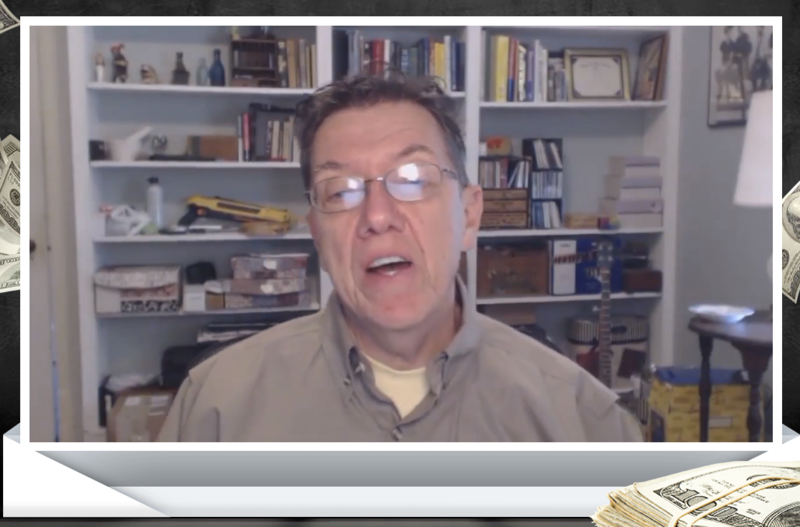 Here's a screenshot from their sales video where this guy is telling us how good Inbox Income is and how much money he's made with it. 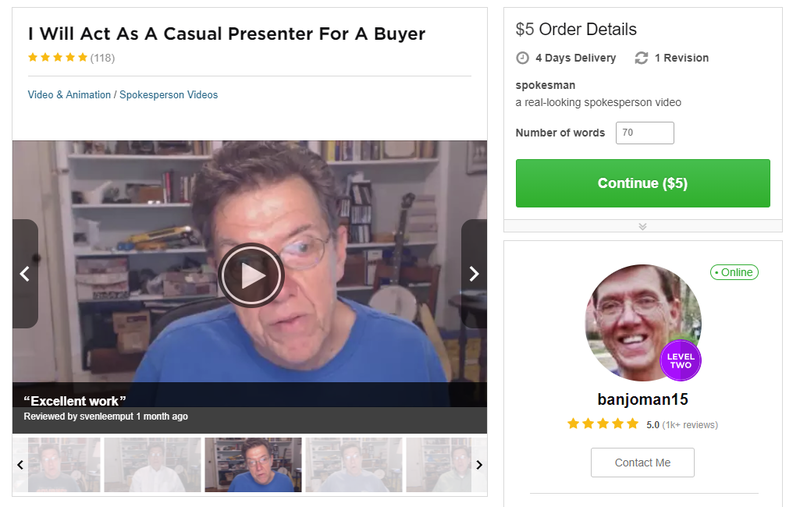 But here's that same guy as an actor for hire on Fiverr. His services can be bought for as little as $5. That's why we keep seeing the same actors all the time. Because they're so cheap to hire. And these scam websites don't want to spend a lot. This woman is also in the sales video, basically saying the same thing. I'm not going to show them all because there's about 6 of them in total. 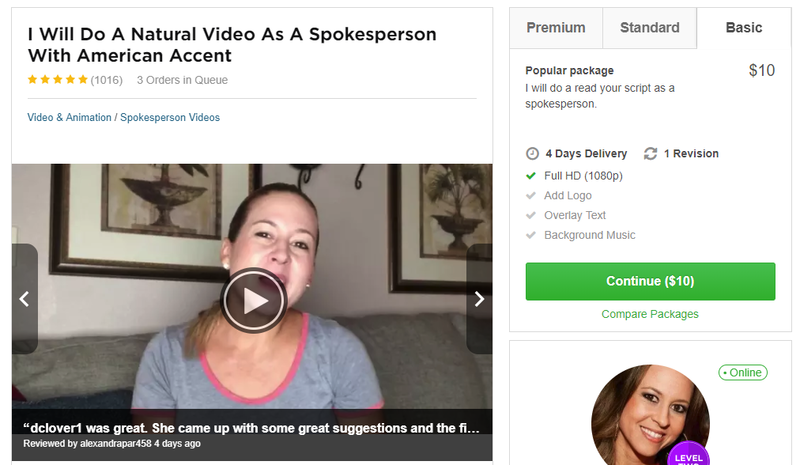 All of whom can be found on Fiverr, because they're all paid actors. They're all just telling us how much money they're earning using Inbox Income. But clearly we can't trust them. I mean.. they're actors. So, obviously, nothing they're saying is true. It's all complete lies. MAJOR red flag for Inbox Income here. The Founder – Steve Allen? The founder claims that his name is Steve Allen. Now, one of the first things I always look for when researching into a new money making “system” is who the founder is. This is very important information to know when we're going to be handing our money over to them. So that's what I did. I researched into the name Steve Allen. Because I wanted to know what experience he has with making money online. I wanted to know what success he's had. What did I find out about Steve? I couldn't find a single piece of information about him that wasn't related it Inbox Income. That's because Steve Allen is just a made up name again. All of these scam websites do this. They make up a character to hide behind so that they don't have angry customers coming after them once they've been scammed. So again.. we have more lies and more reasons not to trust Inbox Income. What REALLY Is Inbox Income? After the video has told us a million times how much money we can make by using their system, they then give us a brief explanation about what you'll be doing to earn this money. “Steve” shows us how he just logs into his Aweber account, types out a simple email, sends it out to his email list with less than 400 subscribers. After this he shows us how much money he got just from that one email that he sent out. Yes, this is a legitimate method that many internet marketers, including myself, use to earn income online. However, there is SO MUCH MORE to it than this. He's making it look far more simple than it actually is. He's just trying to mislead the newbies that are unfamiliar with this method into thinking it's really that easy. But trust me. I've been doing this for years. It takes TIME and EFFORT to be able to achieve numbers like this. First of all, you definitely don't have an email list yet. Which you're 100% going to need if you want to do this. And second of all, if you really believe you can just type up an email like that one he did in 30 seconds and earn money from that, you're sorely mistaken. You have to put effort into your emails and give the reader some real value. If you really want to learn more about this method and how to do it correctly. Invest in some solid, tried and tested training. 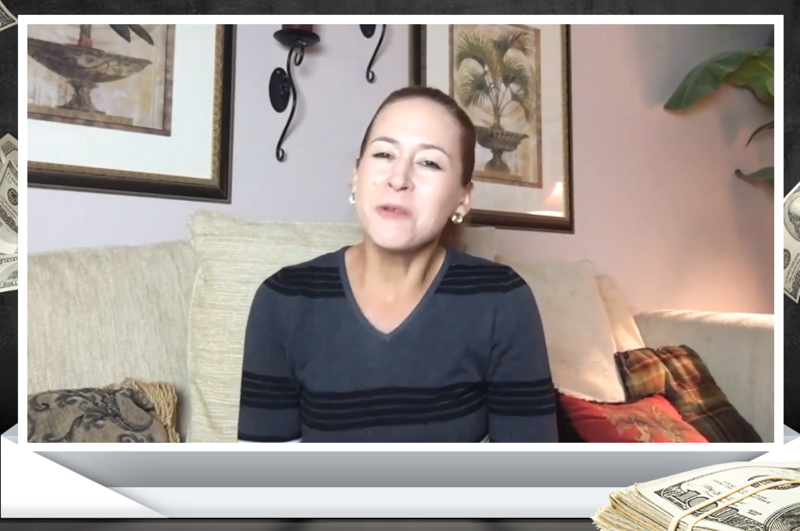 The Verdict – Is Inbox Income a Scam? With the amount of lies on their website and how misleading the whole thing is, I'm going to say yes, it's a scam. Their testimonials are all from paid actors.. nothing is real! And believe me, the method he shows you isn't as simple as it seems. If you want to learn more about it, click on my #1 recommendation at the top and bottom of the blog to be taken to a FREE training video. Thanks for reading my Inbox Income Review. Super Affiliate System Review – Finally a Legit Opportunity?